QUOTED. April 10, 2019. Lisa Stearns. 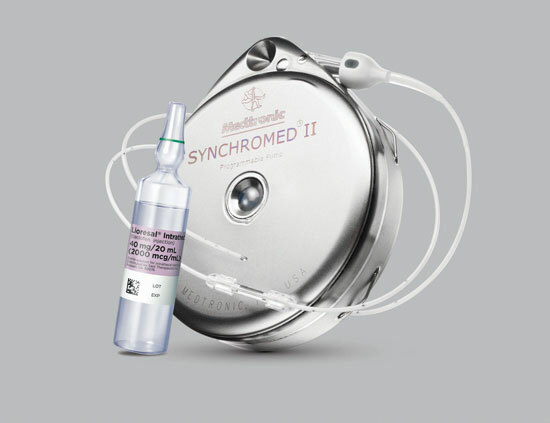 A new economic analysis found that targeted drug delivery (TDD) with Medtronic PLC's SynchroMed II drug infusion pump is associated with reduced health-care use and costs for patients with cancer pain compared to conventional medical management alone. See what study investigator Lisa Stearns of the Center for Pain and Supportive Care in Phoenix said about it here. Subject: QUOTED. April 10, 2019. Lisa Stearns.